The main purpose of the insect screen is to protect the room from insects, sow thistles or a poplar fluff, flying in the air in summer time. 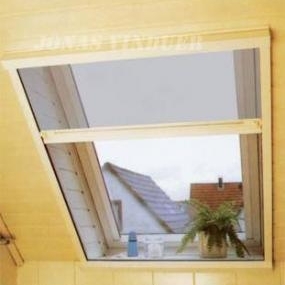 It also helps to prevent from falling leaves in autumn. 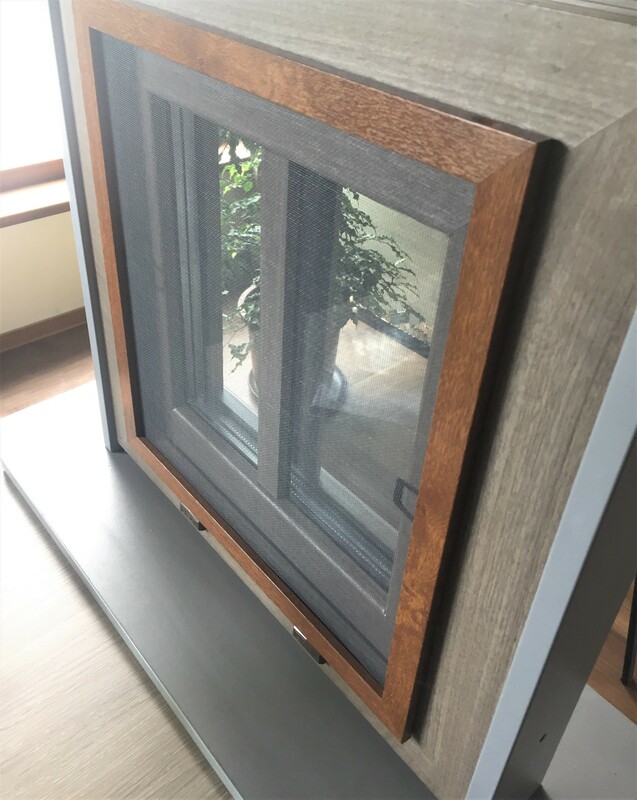 However, when the panel blind protects against these nature’s tricks, it does not prevent fresh air from getting into the room. 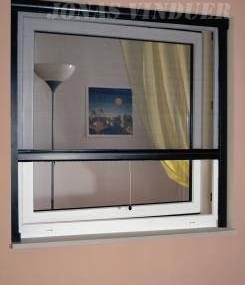 A lightweight frame is mounted on the outside of the window, which can be easily removed or opened. 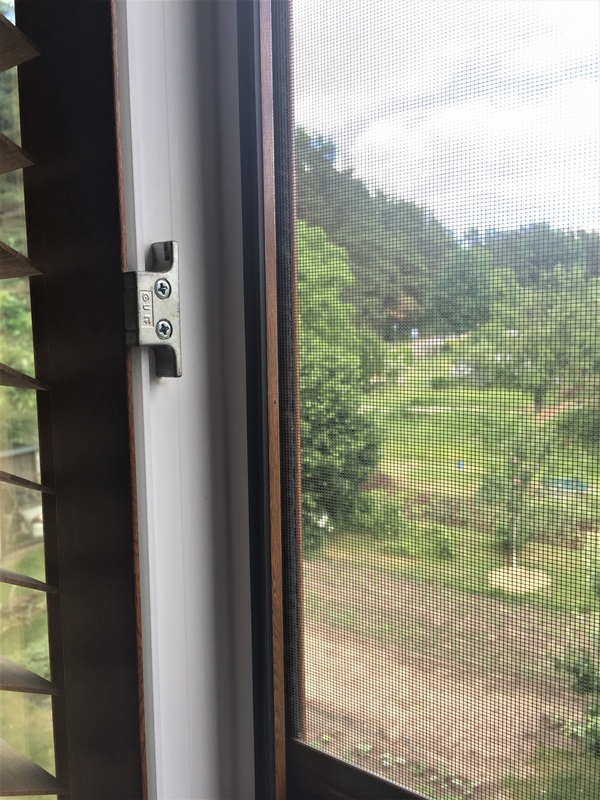 Most often, insect nets can be used with PVC inwards opening windows. 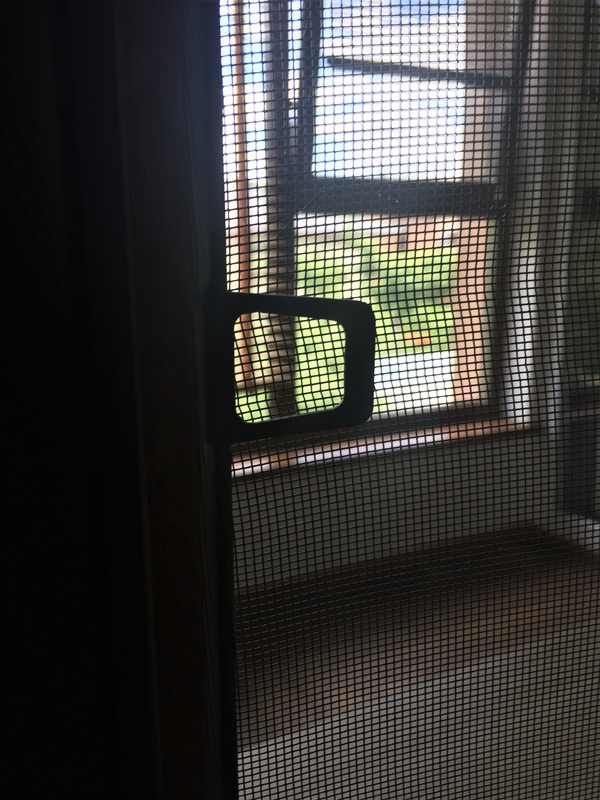 When the window is opened, the grid remains inside the window and works perfectly for its intended purpose. 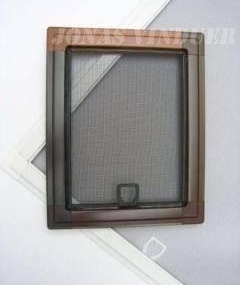 The most popular types of insect screens: fix, roller type or door-mounted. 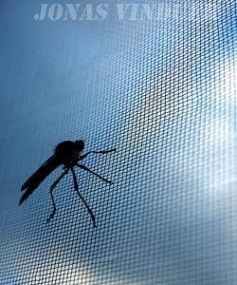 Usually, the insect screen is made from an ecologically clean substance, which does not have a negative impact on health. 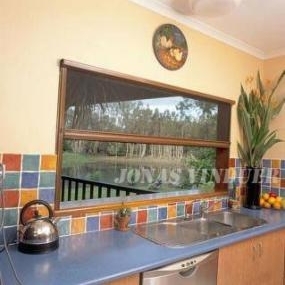 Particularly, we recommend panel blinds – frames and roller blinds, door panel blinds, pleated blinds. 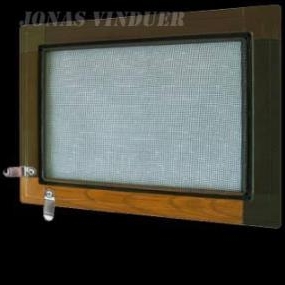 The brush built in the lower and lateral profile of the insect screen covers all the gaps. We offer white and brown colour. 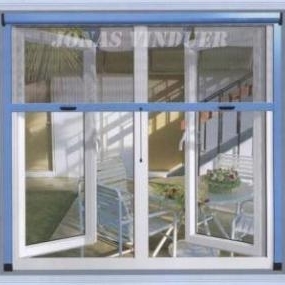 However, we can paint it in any other colour desired by the customer and/or selected from the catalogue. As a matter of fact, the supporting construction is made of aluminium. This construction is corrosion resistant and long-lasting. 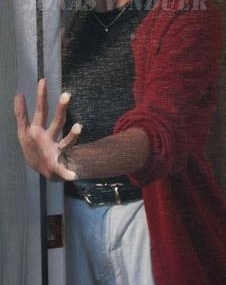 Installation of insect screens does not damage the windows or doors. 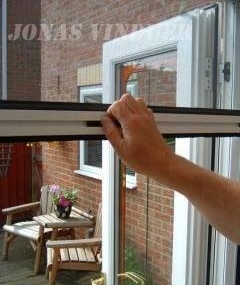 Besides, it can be installed on the bright side of the window posts, using hooks or on the window frames using magnets.